"For Sale or Lease a total of 29,070 Sq. Ft. with existing tenant using 6301 Sq. Ft. until 2023 1.32 Acres in a great N.E. 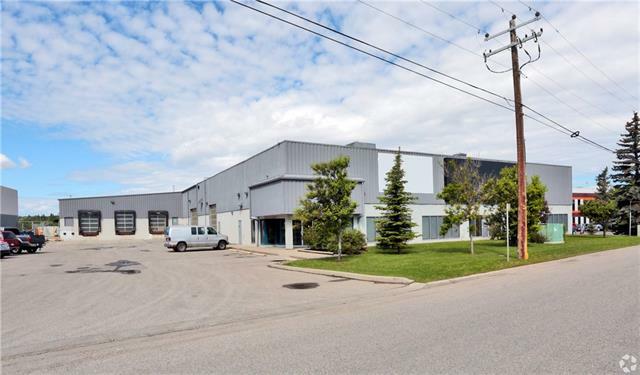 location with exposure to Deerfoot Trail Office area is 6,929 Sq. Ft. and warehouse is 22,141 Sq. Ft. Great set-up with part of the space leased out. 3 Dock doors and one drive in."